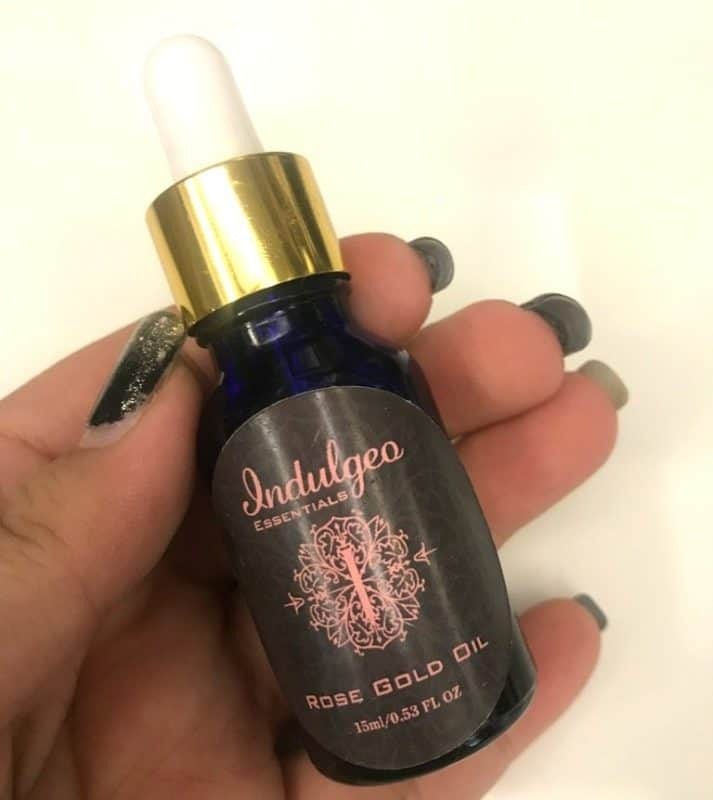 Indulgeo Essentials Rose Gold Oil: Skin care is such an important part of our daily routine though most of us do not realize this truth. But it is actually very important for a healthy glowing skin. And when you get products which actually take care of your skin in such a beautiful way it becomes a blessing in disguise. This is a new Indian brand coming our way which has got some really good products. So to try one out of the lot I chose the rose gold oil which is can be used as a daily moisturizer and also as a moisturizer under your makeup. So, this choice was obvious as I am a makeup artist. Now let’s see how this product worked on my skin. As you all know my personal experience with Farsali was not that great but still I thought of giving it a try. And this time I was quite happy with my purchase. It gave such good results on my skin. The packaging is good. 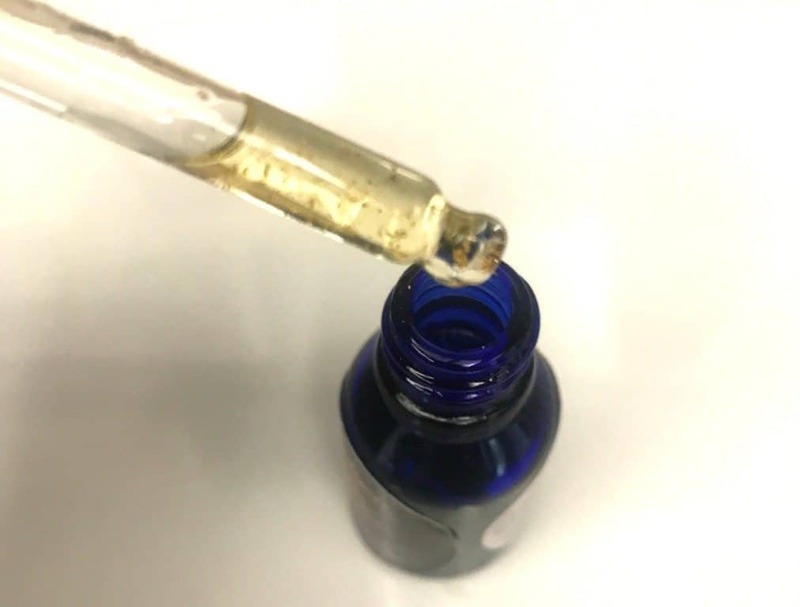 The dropper is good and drops the right amount of product. The bottle is of glass so should be taken care of but that’s manageable. Also, the bottle is travel-friendly you can carry it in your purse. As the brand claims the product is very light weight and it is. As you all might think that it is oil so it will be oily and greasy but it is not at all like that. It is very light weight, not oily on the skin and not at all greasy. My skin takes it all so easily. It is a mixture of oils and gold flakes, it enriches your skin and makes it glow and keeps my skin soft and supple. It is reasonable as well, much reasonable than Farsali and goes on for a long time. Priced at a higher side…but not very expensive. Would I recommend and repurchase it? Yes, I will recommend and repurchase the product. Hi where did u buy it from?